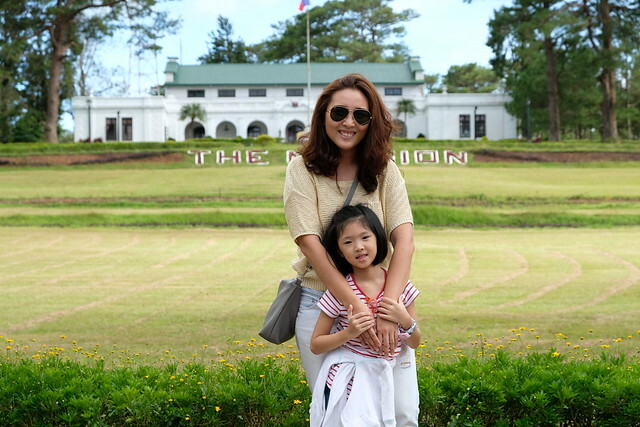 I can't believe it's December na! It's 23 days until Christmas and 30 days until New Year! The countdown to Christmas actually stresses me out because it makes me think if I have missed any one of my friends I have to buy Christmas presents for. But! Good thing I shopped early this year, I'm so proud of myself! Heehee! If you're not done with your shopping yet, let me help you tick a few names off of your list with A&D's Beauty Roundup! This list is especially for busy people like working moms and people always on the go! I like going to nail salons when I have the time but since I'm almost always busy and on the go, I do my nails on my own and when I do, I like to add more pampering with foot soak and foot scrub and top it off with my new favorite brand of nail polish, Girlstuff Nail Polishes! 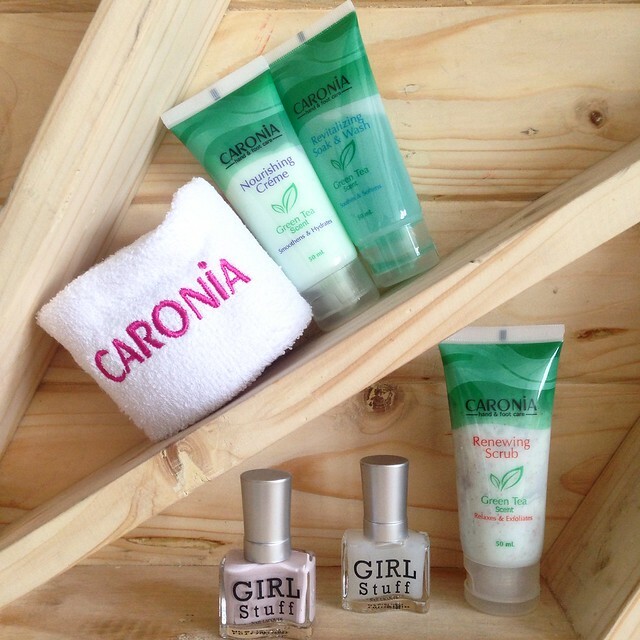 Nail Care Set includes Caronia Nourishing Creme, Caronia Revitalizing Soak and Wash, Caronia Renewing Scrub, Girlstuff Nail Polish and Girlstuff Matte Top Coat. Another nice gift to busy moms who wants to have her hair pampered but can't find the time! 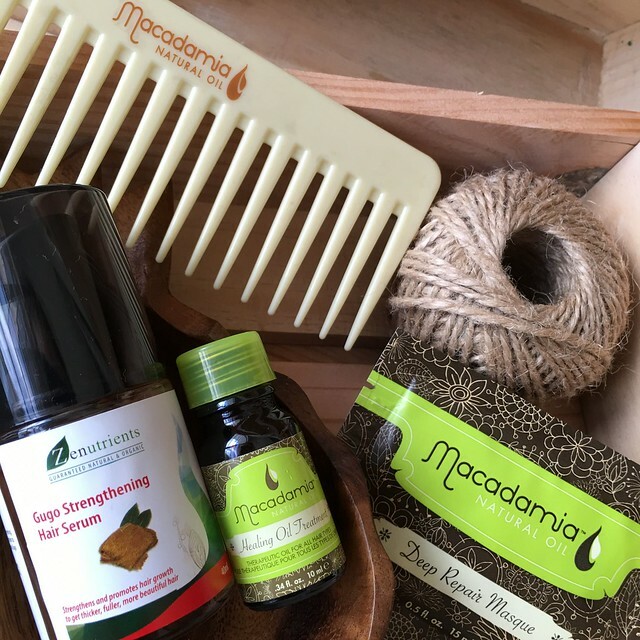 I've been hearing great things about Macadamia Natural Oil hair products and I was so happy when I received samples from the last Mothers Who Brunch (which I still have to blog about!). 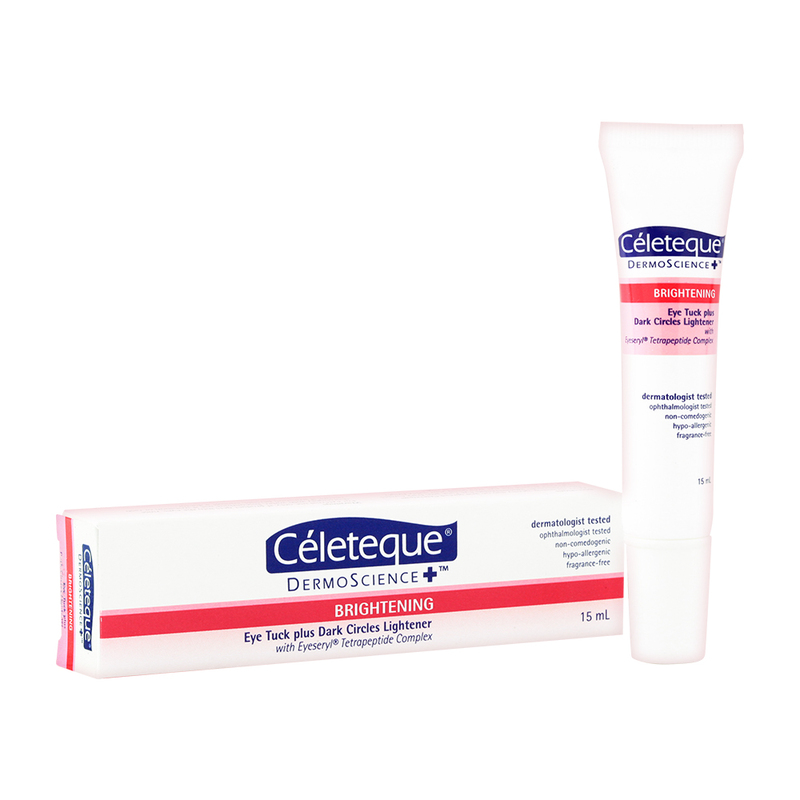 I loved it and I want to give it as gifts this Christmas! And to finish off your hair pamper session is Zenutrients Gugo Strengthening Hair Serum! Sometimes we ran out gift ideas to give to certain friends and when that happens to me, I think what my friend is fond of. Some friends like food or calligraphy, and some likes skin care products and make-up! 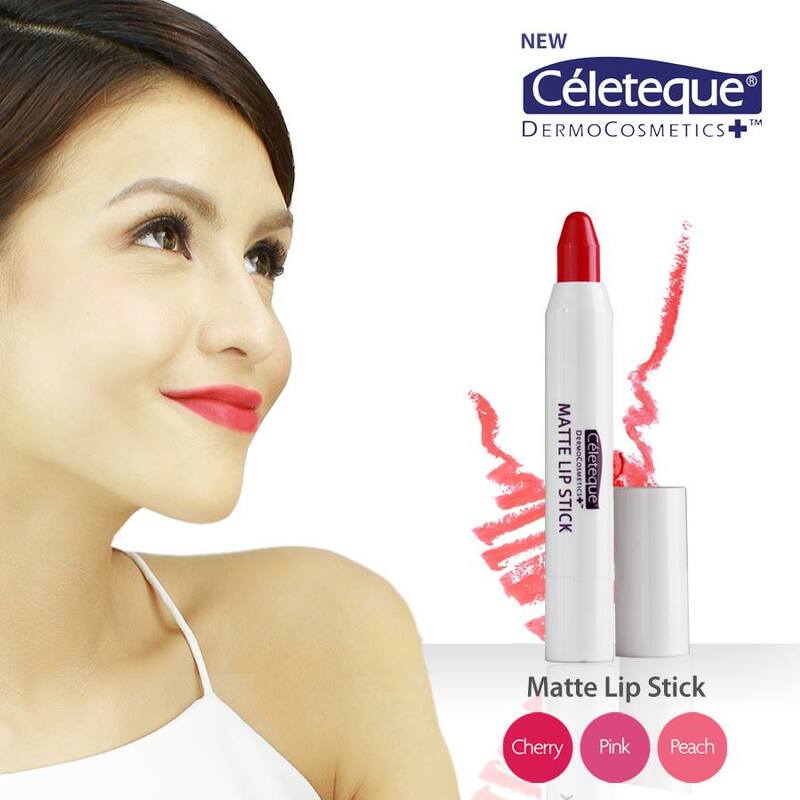 With Unilab's Beauty Pack, there's skin care, hygiene care and make-up, a complete set of what your kikay friend needs! 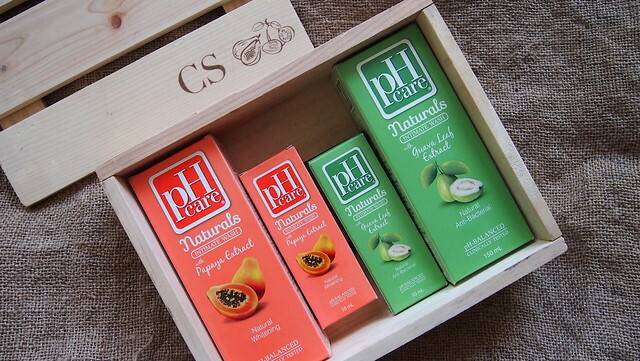 I love pH Care's newest variant, pH Care Naturals in Papaya or Guava Leaf Extract! Throw in those travel sized ones because who doesn't love travel sized anything?! Celeteque now has a make-up line, give her the gift of the best holiday lippie! 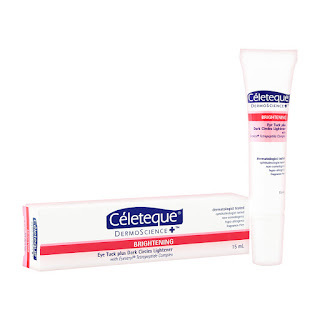 Beauty is in the eye of the beholder so keep those eyes free from dark circles with Celeteque's Brightening Eye Tuck and Dark Circles Enlightener. I'm sure your friend will appreciate this as much as I do! 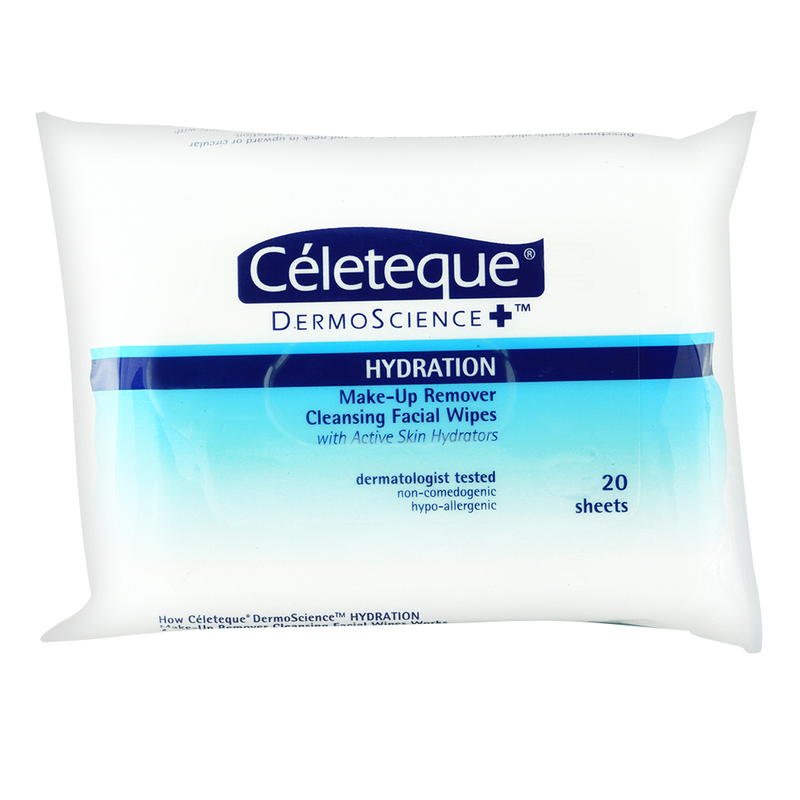 For those lazy days of removing your make-up, Celeteque Make-Up Remover Cleansing Facial Wipes is super handy! 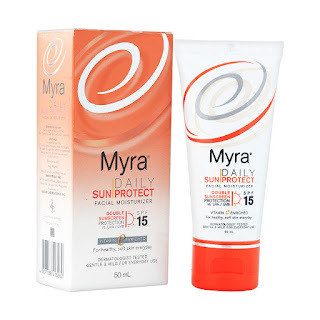 Sun protection is a must! 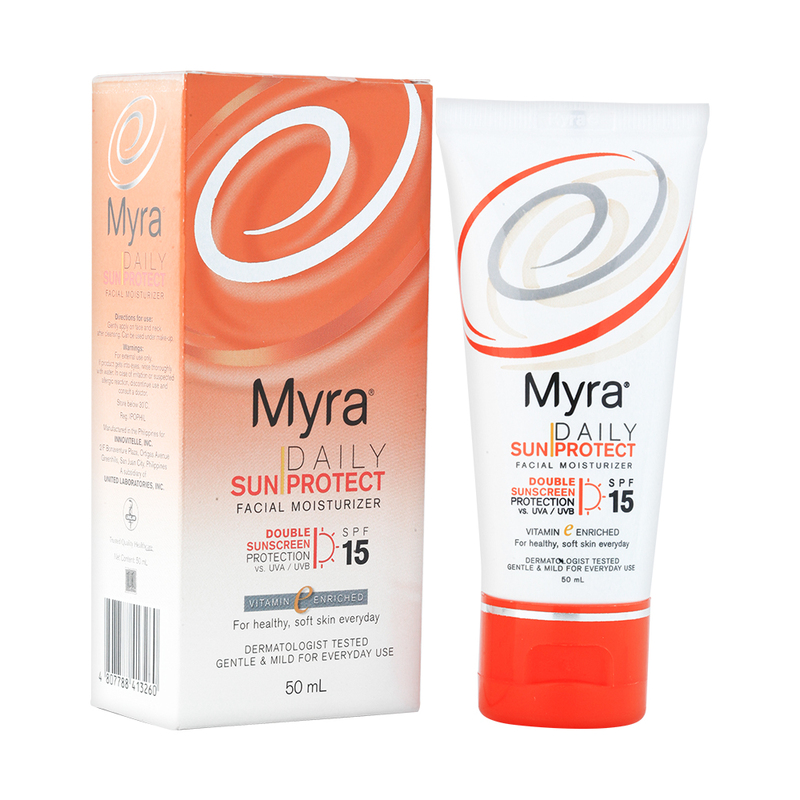 Myra's Daily Sun Protect will be just perfect! 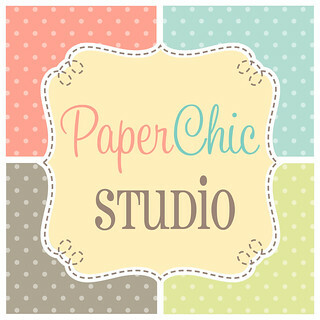 Happy Shopping guys! Always remember it's always the thought that counts so a thoughtful gift is always the way to go! Merry Christmas Mommas!